Every project has its own calendar that shows every task in that project that has a due date. There is a “universal calendar” showing all your calendars in one place. 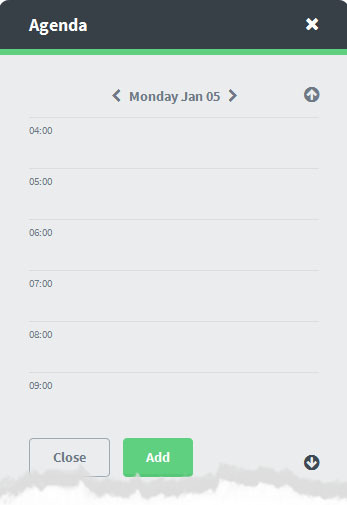 To access this click on the small calendar in the left side menu link on any screen.